Investment Adviser Providing Advice, Analysis and Planning Services such as Investment Plan, Risk Management Plan, Retirement Plan, Tax and Estate Plan, College Planning, Financial Education, Advise & Coaching, and Family Wealth Planning & Preservation. 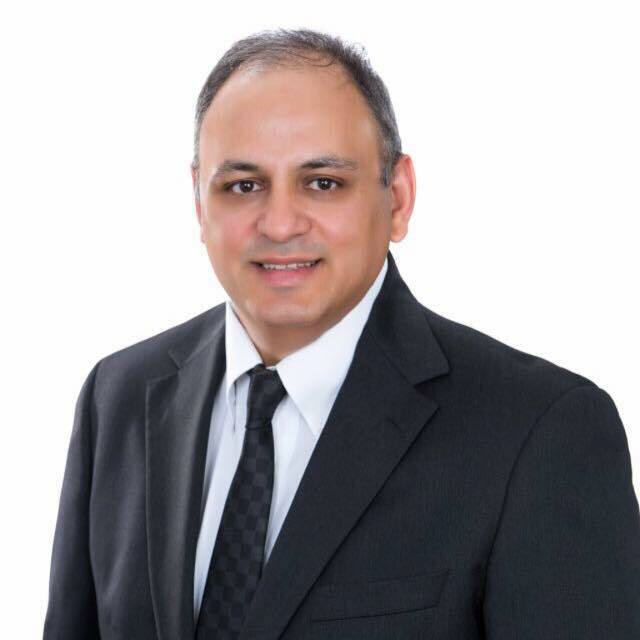 Fazel Mostashari, a CPA/PFS is more than a financial and investment planner—he is a CPA with the powerful combination of extensive tax expertise and comprehensive knowledge all areas of financial planning such as Investments, Estate Planning, Taxation, and risk and Retirement Planning. This knowledge is critical to obtaining the most valuable, objective advice possible. 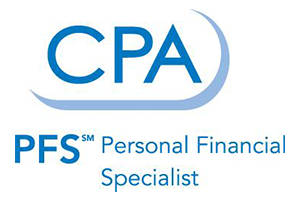 All areas of personal financial planning and real estate investment and financial planning have tax implications, and the CPA/PFS professional has the experience, ethics, and expertise to get the job done right. 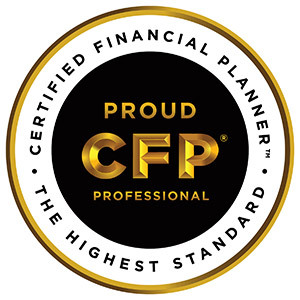 PFS is a specialty credential awarded by the American Institute of Certified Public Accountants (AICPA) to CPAs who specialize in helping individuals plan all aspects of their wealth. Fazel Mostashari is a CFP as well. Fazel Mostashari is a graduate of The Master of Business Taxation (MBT) program, at the University of Southern California, USC, with emphasis in Family Wealth Preservation, Individual and Business Taxation, Property Transactions, Forensic Accounting and financial aspects of Family Law. Fazel Mostashari is a CDFA providing pre-marital and divorce financial planning. He is further a Chartered Financial Analyst, CFA Level II Candidate. He holds Finra Series 65, 66, 7 licenses and California Life, Health, Fire, Casualty Insurance Licenses. He is a Certified Divorce Financial Analyst, CDFA, and an Enrolled Agent to Practice Before the IRS, EA. FAZEL MOSTASHARI DOES NOT SELL ANY PRODUCTS! As a Fee Only and Independent Registered Investment Adviser, Fazel serves the best interests of his clients. Fazel has no affiliation with any insurance nor brokerage company.